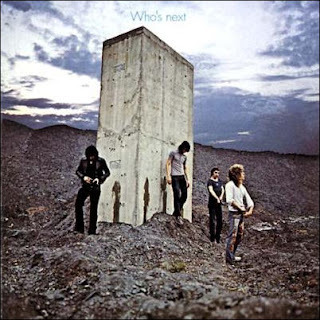 The Who were just given the Kennedy Center honors a few weeks back (along with, blech, Barbara Streisand), so why not honor their best album with nine solid covers. Quality over quantity today. Incidentally, I’m starting to run out of ideas for classic albums for which I could find covers of any songs, so any suggestions? Post ‘em in the comments.